Enter you Twilio Account SID. 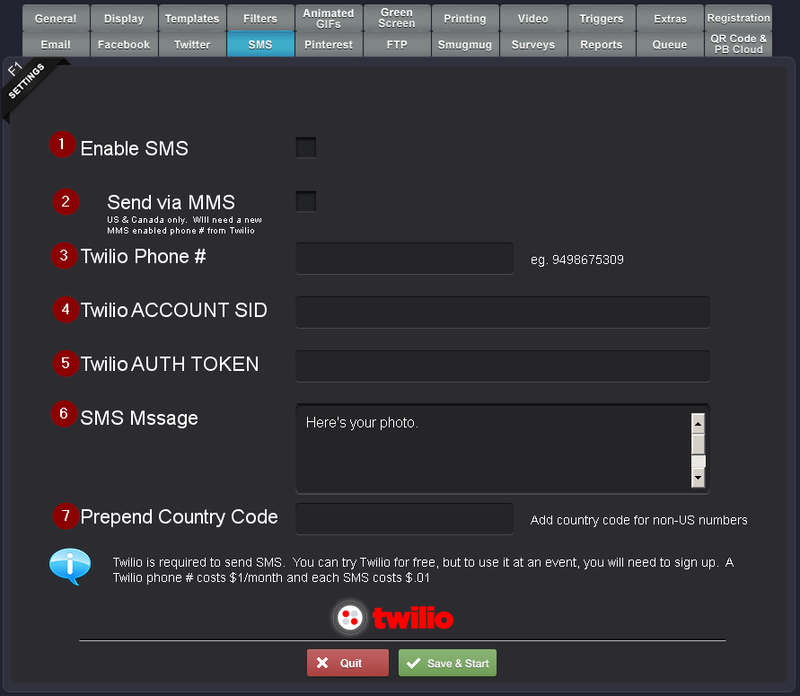 Enter you Twilio Auth Token. If you are outside of the US Twillio requires you to use your country code. Since most users won't be used to adding this to their phone numbers, you can enter it here and each SMS message will have the country code automatically added to it.